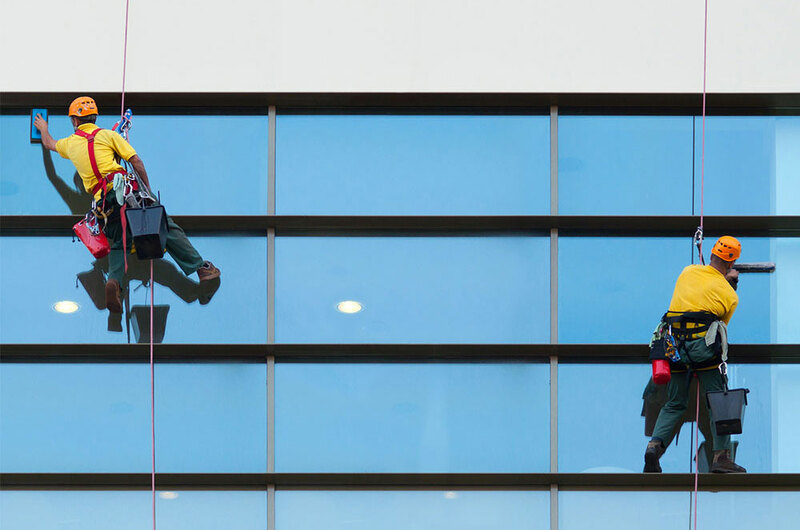 The Working at Heights & Fall Protection – Chief Prevention Officer (CPO) approved course is mandatory for workers who work in construction, as well as individuals who will be working at heights or interacting with those who work at heights. All workers who use fall protection on a construction project (i.e. 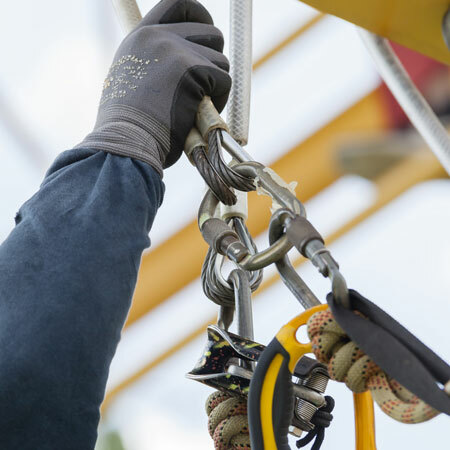 travel restraint systems, fall restricting systems, fall arrest systems, safety nets and work belts or safety belts) must complete a working at heights training program that has been approved by the CPO and delivered by a CPO approved training provider before they can work at heights. Silecio's Working at Heights & Fall Protection – CPO approved course is designed to provide those working at heights with training in proper inspection of equipment for damage, as well as proper procedures for setting up/relocating/removing protective equipment. This program will also provide demonstrations and hands-on training for how to use fall-arrest equipment and other accident preventing devices, and will also discuss workers rights. As a participant of Silecio’s Working at Heights Training Course, you will receive a participant manual, a test to evaluate your understanding, and a record of attendance. 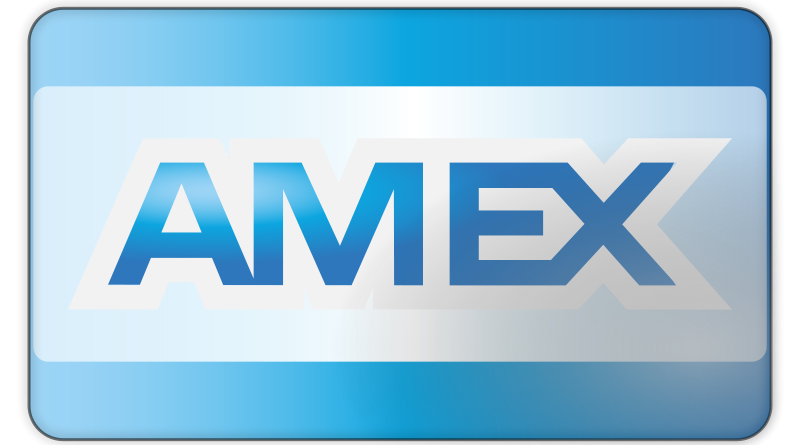 Should you meet the requirements of the course, you will also receive proof of your certification in the form of a wallet card. Certificate is valid for three years from the training date. A practical demonstration of harness inspection and donning is provided in the course, as all participants are required to inspect and don a harness during the class. Participants must bring their own harness and lanyard to the class. This course is designed in accordance with the Ontario Regulation 851 for Industrial Establishments, the Ontario Regulation 213/91 for Construction Projects, the Ontario Regulation 67/93 for Health Care and Residential Facilities and ensures competency of those working at heights. Great class! Thanks a lot Rick! Very informative and practical. I can really apply what I learned and I got to ask all my questions as well. Rick’s awesome. Came in and taught me things I wasn’t aware of. Learned allot today. Happy birthday Rick! Class was well taught. Instructor covered everything. Learned a lot from this course. Ricardo Paradinha is a great teacher, learned a lot in his class. Ricardo was ****ing awesome he deserves a raise. Great teacher, great program looking forward to the next class! Good instructor. I did not fall asleep so that’s a bonus!